This has been the wildest one week of my life- five days of celebration of music, art and literature. All but in Thimphu. I feel sorry for friends who couldn't make it to the week long Bhutan International Festival. 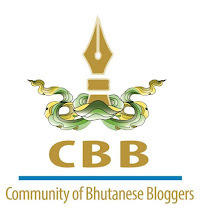 But one thing I gradually realised is that things don't happen in Thimphu, individuals and groups make things happen. It's all private initiative, people put brain, money and hardwork to fly in hundreds of foreign talents and discover hundreds of native stars. My deepest appreciation to the organisers. While few youth have painted the entire picture of Bhutanese youth dark over the years, you should see those youth speakers at TEDx. Their talks will reassure you that our future is in the safe hands. The videos should be on YouTube soon, and I hope BBS will take a step forward to acquire the recordings and broadcast to the nation. By the way, all the talks were free besides free coffee- Amazing Bhutan! Clock Tower Sq. and Mojo Park staged musics and dances of all sorts with some celebrity musicians from faraway lands performing. For once I wished if I had ten extra pairs of ears and eyes that I could send around to attend each of those events- Art exhibition at VAST, Dance program at Clock Tower Sq., Live Art at the Centenary Children's Park, Pottery and other craft at Tarayana, some never seen before art and science show... Thimphu was for once heaven for people like me. And if you have patience enough to wait late after the shows and reach all the places at once then there you have all the opportunities to bump into personalities you otherwise see only on screen, books or hear on your music sets. For me I have left no adventure unlived when the world of celebrities was at my door. 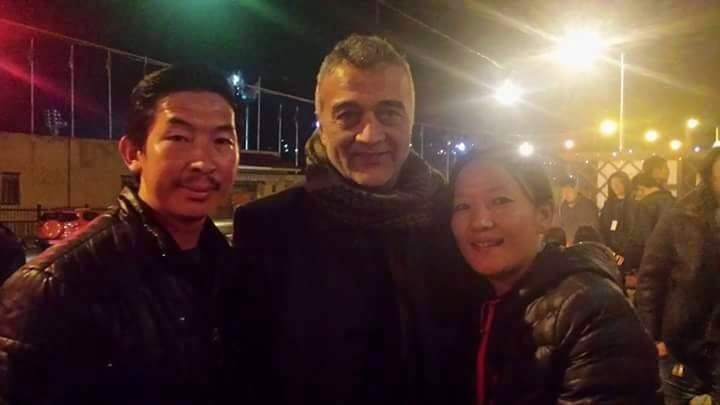 Thanks to Gangchu for introducing me to the central piece of the festival, Lucky Ali. The quiet man standing in the corner was not noticed by the crowd for quite sometime until someone informed the stage. He came out to relax at Mojo and landed up performing- quite a bonus for us. Not to mention that he happily posed with me and Kezang. 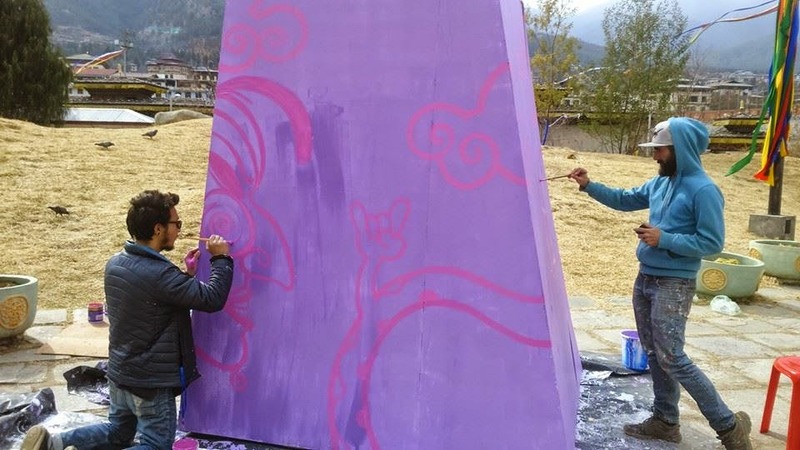 The two larger than live art pieces showcased at the centenary children's park were all over Facebook but nowhere have I seen the picture of two artists who painted them. Here you are. One is our own Chang, who did the Buddha. 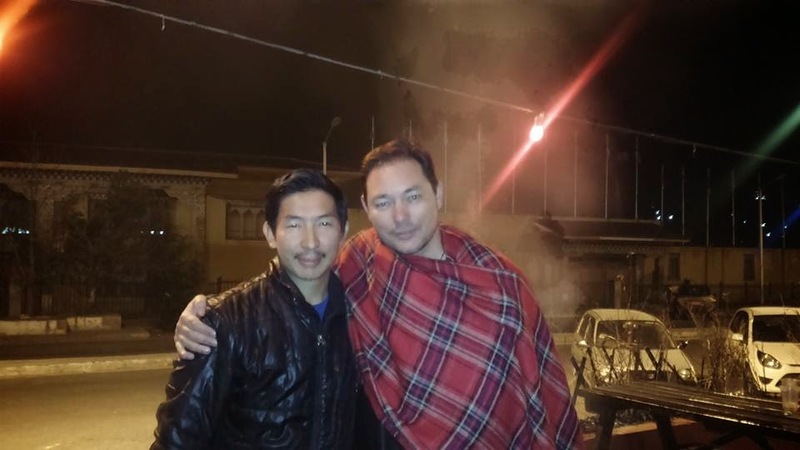 The super villain, known to many of us as Feroz Bai, the international Don, our own Kelly Dorji was among us. There was a time when I and my brother watched his south Indian movies every time it came on Zee Cinema, which is like every week, and meeting him in person was quite a moment. To ace it, he sounded more excited to meet me- am I going to be on PaSsu Diary? Humility is Kelly! This guy Zhaw gave his explosive performance at TEDx, Mojo and Viva City and I followed him. 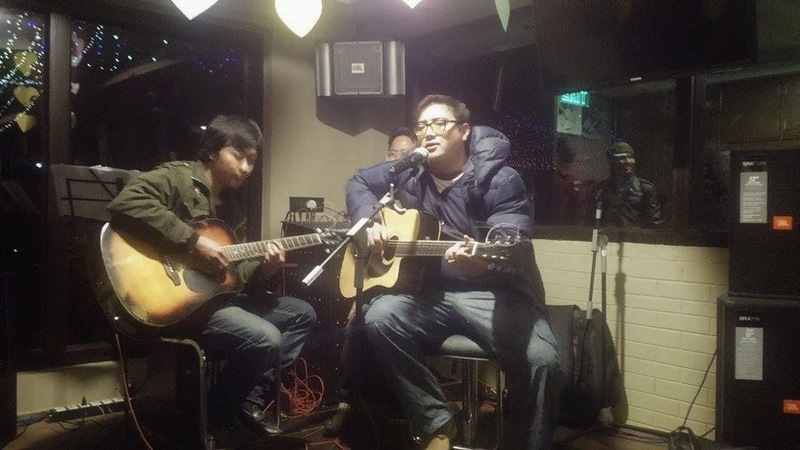 I have heard melodious voices, and explosive voices but this guy has both together. I don't know if he would even remember but I have never failed to shake his hands after his performance. And finally in the field I love the most-Literature: This must be the fourth time I met author Kunzang Choden, the godmother of Bhutanese Literature in English, but I have never really dared to ask her to pose with me. This time I went with a plan, I asked my daring friend Pema Chhomo to set it up for me. 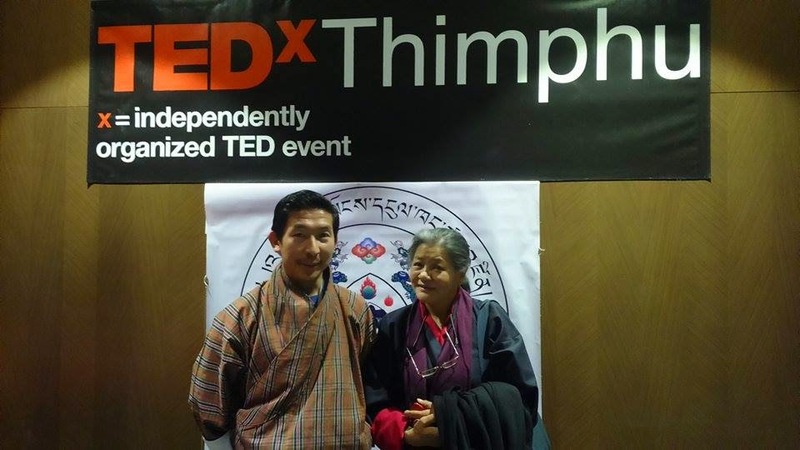 While I was in conversation with the author, Pema walked in and said, "O' Ashi, PaSsu idolises you, why don't two of you take a picture together." Finally Click! Thanks Au Pema.